If I don’t respond within 5 minutes, I’ll be seen as lazy, you think. Before you know it, it’s close to 9.30am and all the preparation you’ve done is reply to your colleague confirming the meeting room number. Responding to emails can be overwhelming at times and just opening up your inbox can stress you out. Email management is not an uncommon problem in the workplace. However, when used appropriately, email can improve communication between other employees and customers. 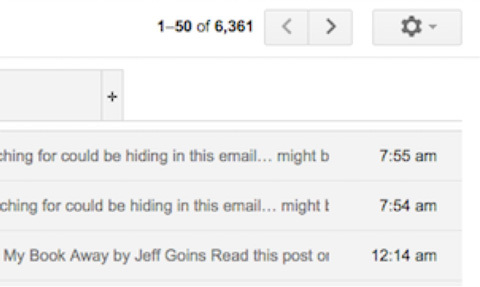 There are ways to manage your email so that you don’t lose chunks out of your day. In this article, we’ll discuss 10 key strategies and tools to help you manage your emails effectively so you can stay focused on the important tasks. According to a recent article in The Age, workers spend 61% of their day lost in email. Scheduling your email first thing in the morning when you get to the office can give you a false sense of accomplishment. You spend 40 minutes answering 40 emails, and you feel like you’ve done a lot of work. Don’t check your email as soon as you get to the office, work on the most important task for the day for the first 30-60 minutes, and then check your email. 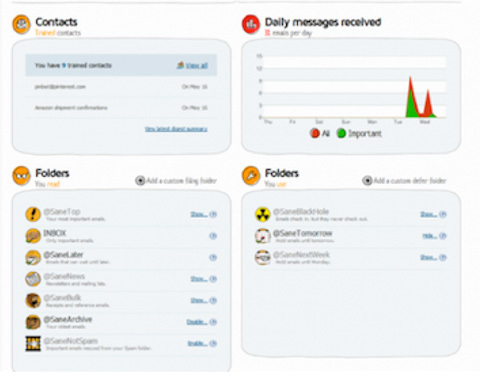 Close your email program and schedule in two blocks of time to check your email everyday, at say 10am and 2pm. 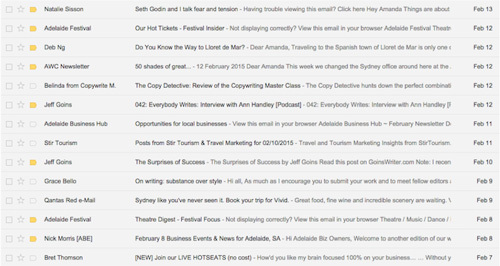 When you’re checking your emails, are unsure which are the most important emails to reply to? Ask yourself these three questions to help you work through all the unread messages in your inbox. Is this relevant to what I’m working on today? If the email isn’t related to what you’re working on for the day, leave it until tomorrow. If there’s a question or problem that you know you can’t solve, don’t waste time replying until you’ve got some free time. By then, the right person will probably already answer the question. Will it take less than 2 minutes of my time to deal with this? If the email will take more than 2 minutes to respond to, leave it. You don’t have to worry about emails getting lost in the mix of incoming messages by marking important emails as ‘unread’. Marking an email unread helps you return to tasks that aren’t pressing but still need to be completed once you have the time. You could leave your ‘mark as unread’ emails until your 2pm scheduled session and leave the important emails to 10am. Creating designated folders for key topics you receive emails about - such as marketing, human resources, travel and events - will help save time if you’re looking for an email in the future. 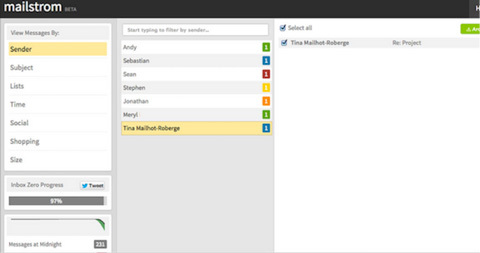 A great program to use to segment your emails is Mailstrom. This program bundles all of your related mail and makes it easy for you to act on them as a group. One of the biggest culprits of email clutter is subscriptions. You probably find you only read less than five subscriptions religiously, and glaze over the rest. Choose your five and unsubscribe from the rest. A useful tool for unsubscribing is Unroll.me. This program lets you easily unsubscribe from newsletters you don’t want to receive anymore. And for the newsletters you do choose to receive, it lets you combine multiple newsletters into one single email, which means less inbox clutter. Professional social networks are an excellent way to share information. Social media technologies include software products and services that allow people to connect more efficiently than via email. 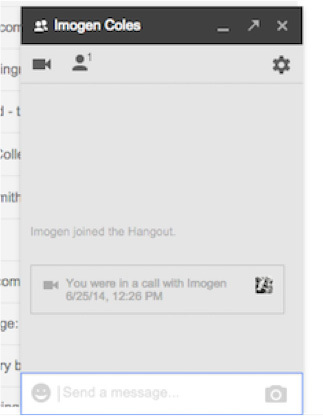 Google Hangouts, for example, can be used in place of passive email communication to chat, collaborate and share files. Regardless of what platform you’re using, you can connect with colleagues, partners and even customers with an open chat box. Google Hangouts can be a great option, especially when used in-house, to get answers quickly and reducing email correspondence. You’ve probably got times of the day which may not be as busy as others. Boomerang helps you take advantage of the quiet times to schedule in all of your emails. To be used with Gmail’s web interface, with Boomerag you can write an email and schedule it to be sent automatically at a later time, such as “next Monday.” Boomerang also tells you if you don’t hear back from the person you send the email to. This tool will put you back in control of your inbox by giving you the choice of when you send and receive emails. How often are you in the middle of something but an email pops up and takes you away from the task at hand? You need Batched Inbox. This means you can keep your email inbox open during the day, without having to worry about the influx of emails that interrupt you during the day. Batched Inbox is the perfect tool for this – taking all of your incoming emails and keeping them out of your inbox until the time you’ve specified. 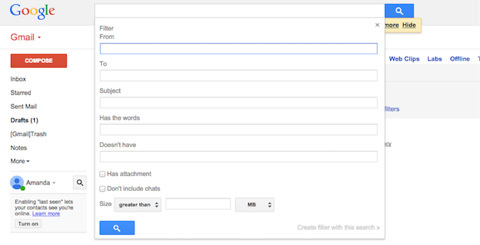 Gmail’s filters also allow you to manage the flow of incoming messages. Using filters, you can keep your inbox organised by automatically labelling, archiving, deleting or forwarding your mail – even keep it out of spam. You can create your filters for topics you typically receive emails for such as marketing, accounts and social media. Do you have half a dozen programs open at once? 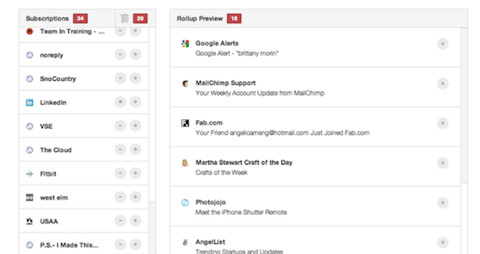 Streak lets you run your entire business from your inbox. This includes collaborating with colleagues and customers with easy file sharing, cloud based information storing with connection to Google Apps, scheduling and tracking tools. 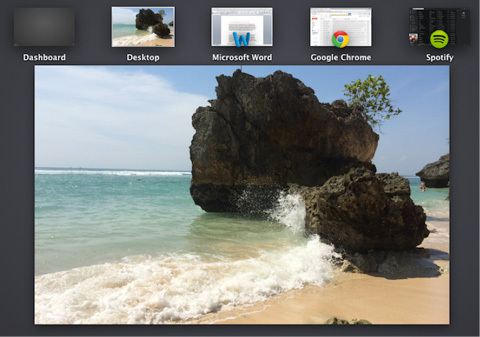 Streak streamlines the time you spend switching between your email and external programs, such as MYOB. You will benefit from this program if you spend a lot of time in different programs throughout the day. At any given time, employees have multiple programs open. How often do you clean out your email inbox? If you’re like most people, your answer is probably never. That’s ok - Sanebox does it for you. Sanebox moves all of your unimportant email into a new folder called SaneLater, which trains all future emails to direct to. This means your email inbox prioritises important emails and summarises the rest. You don’t have to install or download anything – it simply runs on top of your email account. No longer do you have to hit that annoying “archive” button anymore! This number is no uncommon for email mailboxes. Sanebox will have your mailbox looking like this. There’s no denying that email communication is critical in most of the jobs today. That’s why it’s important to learn how to use it to maximise performance, not hinder it. The tools mentioned in this article can help reduce the time you spend staying on top of your email and instead focus your time on important tasks that help grow your business.